In the midst of a life filled with really good things I find myself struggling to make time for the best thing - God. 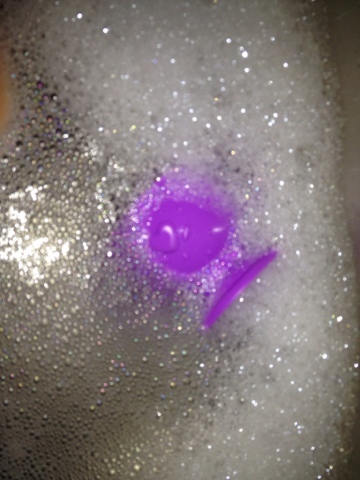 Today's picture is of bath water full of fun bubbles with the toy floating in the midst. Ella's first thought is to go find the toys in the bubbles. I need to have that same kind of determination to not get so caught up in the bubbles that I forget about the most important things.